But over the years I have made a few recipes over and over and over again. I like to think I have perfected them. Since I was about 12 years old I was known for making the BEST brownies. That recipe came from a mistake... proof that you learn from your mistakes, they tasted better than the original! My recipe has changed over the years and I honestly think it couldn't get any better! Same goes for my chocolate chip cookies. I have tinkered with my recipe for years and now I have it exactly the way I want it. Slightly crisp on the edges. Soft and chewy gooey on the inside. And the dough is so buttery delicious and loaded with chips! This recipe is a slight variation of my usual recipe. This one has oats! It is not an oatmeal cookie with chocolate chips, it's a chocolate chip cookie with oatmeal. Got it? The oatmeal is complementary, not the star of the show. In a large bowl beat together butter and sugars until light and fluffy. Add in vanilla and eggs one at a time. While mixing on low, slowly add in flour, soda, and salt just until everything is incorporated. Stir in oats and chocolate chips. Drop by spoonfuls on ungreased baking sheet leaving space between cookies for them to spread. Bake 6-8 minutes or until lightly golden. Cool on wire racks and store in tightly sealed container. Sounds yummy! Have you ever tried them with cinnamon? I tried some the other day which seemed to have a touch of cinnamon in them and I really liked the taste with the oats. I just may try your recipe and add a tsp. Have you ever shared your brownie recipe? Would love to try it as well. Delicious! I love a good chocolate chip cookie, especially with oats! Great share! 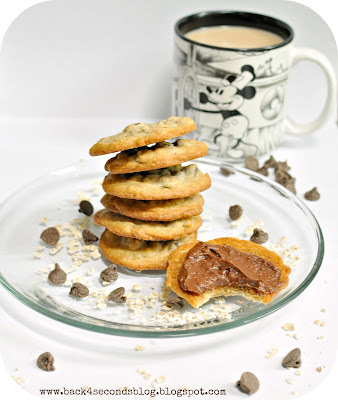 I'm always looking for new Chocolate Chip cookie recipes to try! 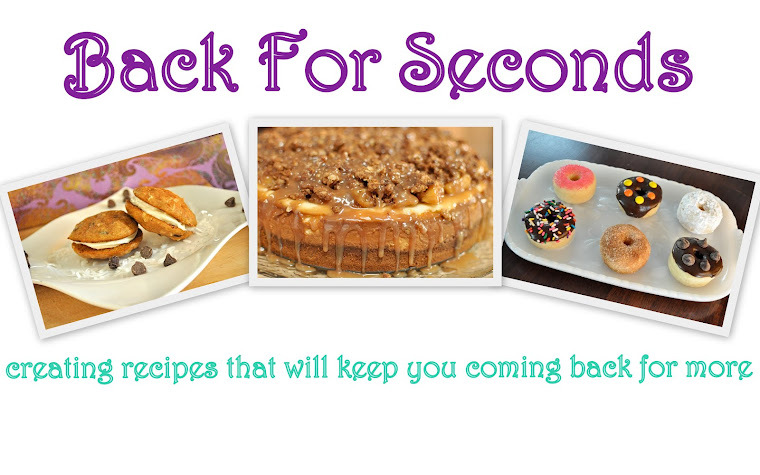 Saw your recipe at The Frugal Girls - Chic & Crafty Thursday. Just pinnned! Cheers! OH MY! These do look like "The Best Ever Chocolate Chip Oat Cookies"!!! Just dropping by to let you know Freedom Fridays is up and running and just waiting for you to link up:) Hope you have a marvelous weekend!! Oh, my gosh! These chocolate chip cookies sound amazing!!!! I love ccc that are crispy on the edges! YUMMY! Thanks for sharing this sweet treat at ON THE MENU MONDAY! I love trying chocolate chip recipes! I will have to give this one a try. Love your blog, I will be following! I can't wait to see what else you come up with! 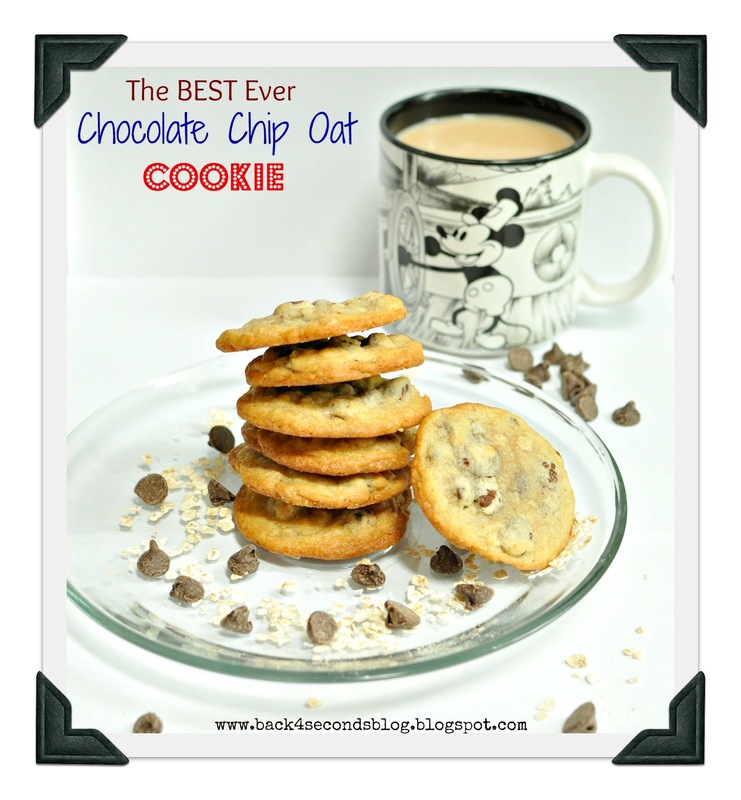 What a great idea to add some oats to a chocolate chip cookie, I can call it healthy now!!!!! Can't wait to make a batch. Thanks for sharing. I Love oats in my cookies, no matter what kind they are :) These sound and look super yummy. Thanks so much for linking up to Creative Thursday this week. I can’t wait to see what you link up next week. Have a great weekend. These cookies look delicious! 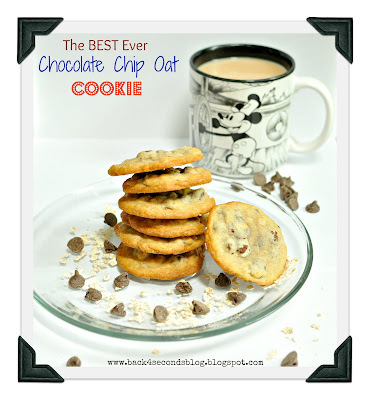 I have never thought to add oats to chocolate chip cookies, I can't wait to try these. Thanks for sharing at Showcase Your Talent Thursday!